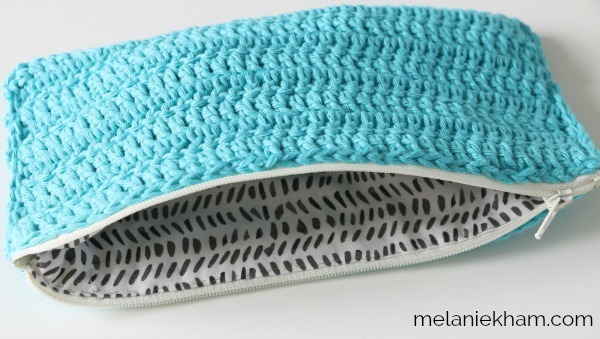 Today I have a fun beginner friendly crochet zip pouch tutorial for you! You do not need a sewing machine for this project, if you would like to see this project using a sewing machine, leave me a comment and if there is enough interest I can put that together for you! 2.dc (double crochet) in the 3rd chain from the hook and dc in every chain all the way to the end. 5.Fold your panel in half with working yarn on the top. Line up the sides and slip stitch side opening closed. Fasten off and weave in the ends. 6.Repeat on the other side. Start at the fold and work your way to the top, slip stitching the front and back together. 7.Fold scrap piece of fabric in half with the right sides together. 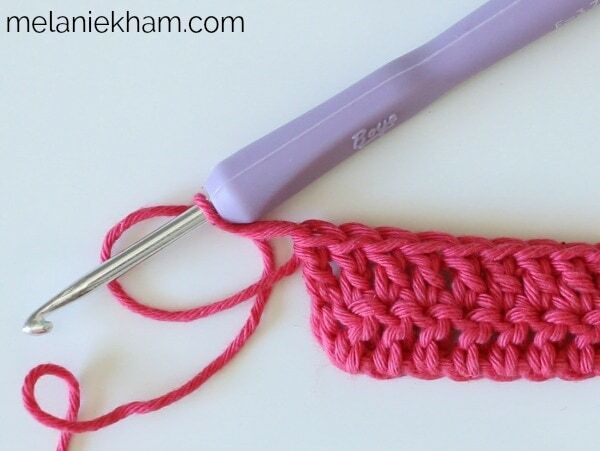 Place the crochet pouch piece on top of it and use that as a guide to trim fabric. Make sure lining fabric is .5 inches taller that crocheted piece. 8.Fold top of lining fabric wrong sides together and press. Sew sides of fabric lining with .5 seam allowance using a hand sewing needle and some thread or a sewing machine. 9.Place lining inside of the crochet pouch. 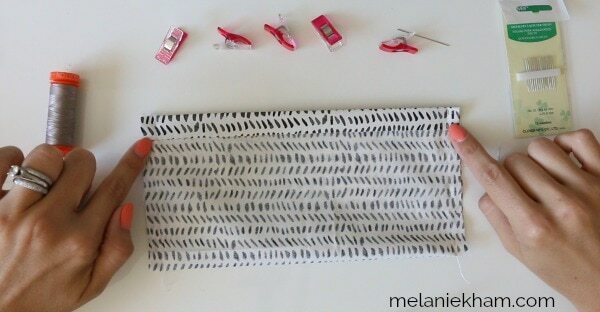 10.Prepare to sew in the zipper. 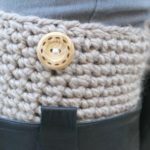 Place the zipper tape in between the crochet piece and the lining and clip well. I like to start with the zipper open. 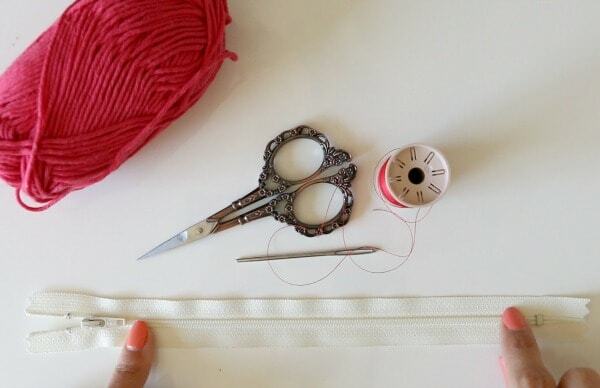 11.Using a coordinating thread and needle, hand sew the zipper in place using small stitches so that they are hidden. 12. Do your best! You can always go back over areas that you feel need some more security. What do you think of this crochet zip pouch? 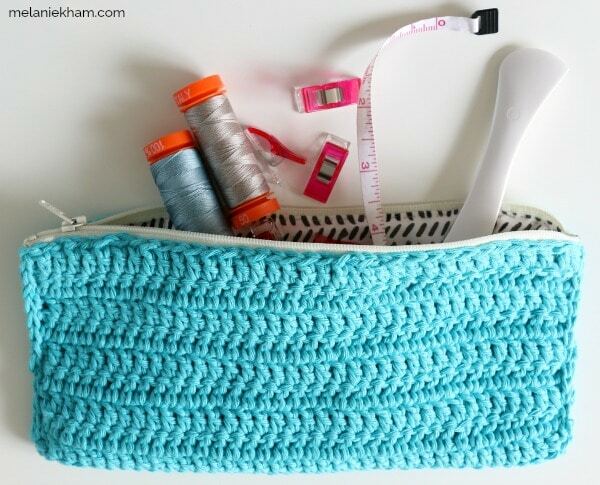 Now that you’ve crocheted this zip pouch, another popular beginner project is the basket tutorial! Interested in an accessory instead, how about an infinity scarf?! As always, I have created this as a video tutorial as well. I go nice and slow – great for beginners! *This post contains affiliate links… they are of no extra cost to you, the small percentage commission I earn allows me to purchase more supplies and make things easy for you to find! THANK YOU for the support in this way ;). 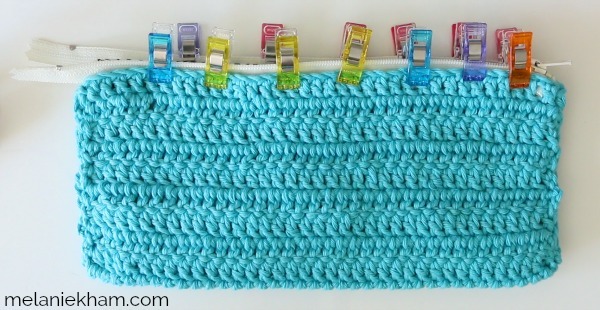 I would like to see how to sew in a zipper in the crochet pouch. I love that you combined my two favorite things zipper pouches and crochet!!! Thanks! The machine sew version would be great but it’s good to see how it’s possible to do it by hand. 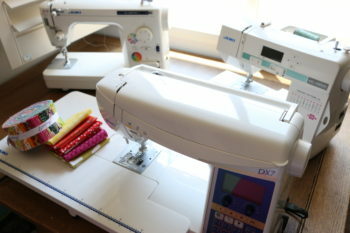 Thanks Melanie, would like to view the sewing machine tutorial as well! 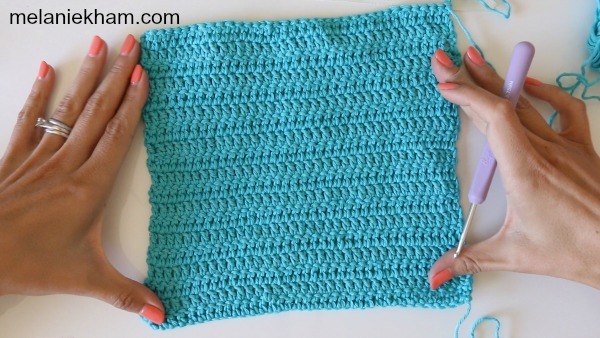 I love your videos, very easy to follow…I like how your nail polish color is complementary color with the yarn! Also, I’m not sure if I got what type of yarn was used in video, looks like cotton… Aloha from Hawaii! 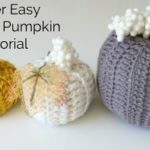 I enjoyed seeing the hand sewn tutorial but I too would like to see the machine made version. You did a wonderful job with instructions. Very clear. Thank you. Cute pouch. Would like to see zipper installed with a sewing machine. 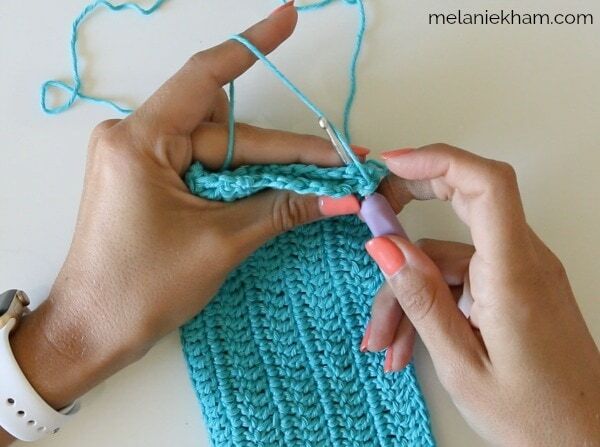 Melanie, thanks for the tutorial. I crocheted a bag 10 years ago but was stumped about how to line it. I would love to see how to do this by machine. I still have the bag, lining, and zip. I plan to finish this UFO this month and I do have a sewing machine. 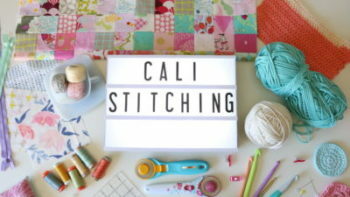 Video for sewing machine version please? I like to crochet but that is all I do by hand. I would love a machine version of this pouch, please. Love this and can’t wait to try it! Same here!! 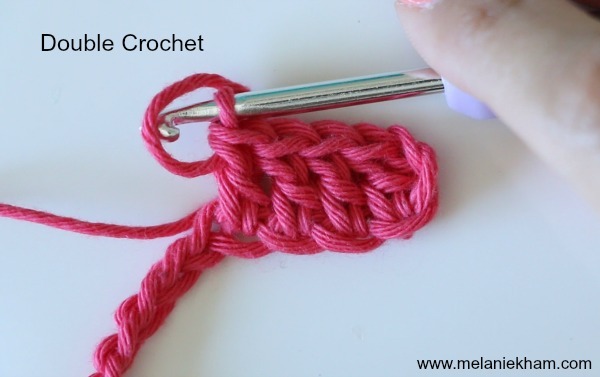 Its comforting to know that crocheting isn’t just for grandmas…I hope to teach my children someday! 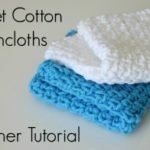 I am beginner in crocheting. Your videos help me a lot. Thank you for this crochet pouches. Very cute pouch! I love all your tutorials. Thank you for sharing your craftiness with us! I also would like to see the sewing machine version although I do enjoy hand sewing. What type and weight yarn are you using? 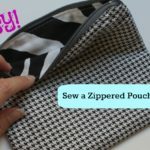 I would like to see how you sew this pouch with the sewing machine. It is really cute and your instructions are very good. Love the crochet zip bag. Would love to see the sewing machine version!! Your videos are amazing!! Thank you Lisa! It seems like the consensus is that a sewing machine version would be helpful! Hopefully I’ll have that ready soon!